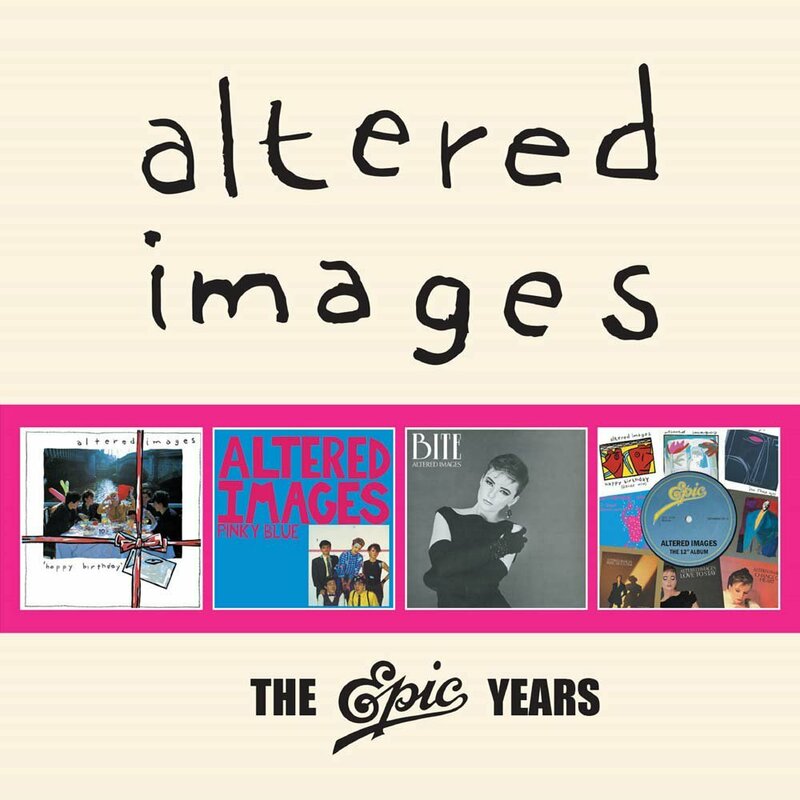 Discussions Magazine Music Blog: ALTERED IMAGES: The Epic Years (4CDs) reviewed! Regardless of what the naysayers think, the ‘80s was an extremely exciting decade for music. From Punk to Post-Punk, Power Pop to Synthpop, New Wave to New Romantic, there was so much creativity in the air. Punk had come along in 1976 and levelled the playing field, allowing bands to create new musical genres, of which there were many. On any given week, you could buy new releases from artists like A Flock Of Seagulls, Gang Of Four, The Icicle Works, Peter & The Test Tube Babies, Spandau Ballet, XTC, Squeeze, Culture Club, Split Enz, Madness, Blancmange, PiL, The Clash, The Human League, The Jam, Siouxsie & The Banshees and so many other remarkably talented bands. Sure, there were second and third tier bands that seemed to jump on whatever bandwagon was the most popular at the time but by and large, there were many unique bands that really stood out from the pack. 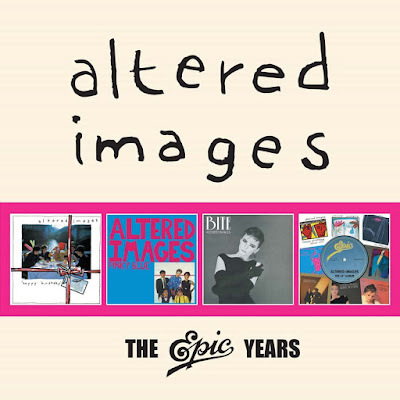 Altered Images was one of those bands and THE EPIC YEARS (4CD) is all the proof you need! This box set contains the band’s three studio albums (with bonus tracks) plus an additional CD containing nine extended remixes. THE EPIC YEARS is the definitive Altered Images collection and should be a part of any serious music fan’s collection. Ahem, that means YOU, the reader! Disc Four of THE EPIC YEARS contains remixes of eight of the band’s singles and will liven up any ‘80s party while also reminding listeners on just how great Altered Images’ songs were. Altered Images remain a criminally overlooked band some 35 years after their final album. Hopefully, a set like this reminds people how great they were… and how adventurous Pop music used to be…. Best Band of the 80´ties! Love Clare! !